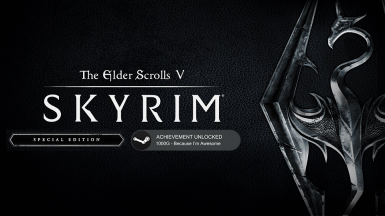 Achievements Unlocked for Skyrim Special Edition. Works on Legendary Edition and Special Edition. 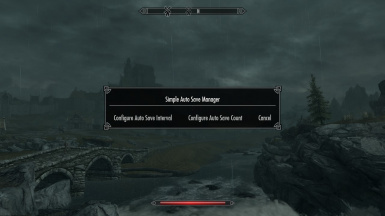 A simple auto save manager to automatically save your game at specific intervals of time. 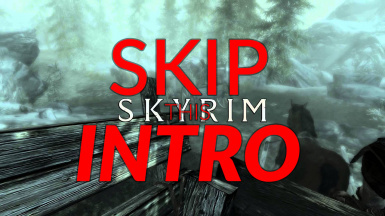 By using this save file you will be able to skip the carriage intro, and go directly to the character creation. 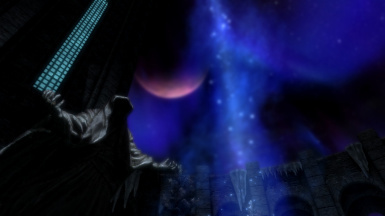 Save files for the Special Edition of Skyrim; multiple variants; all quests completed. 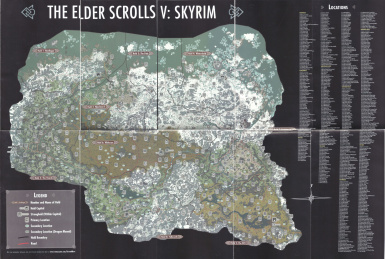 This savegame serves the purpose to have a starting point in Whiterun, with some of the quests of the beginning of the game already completed. 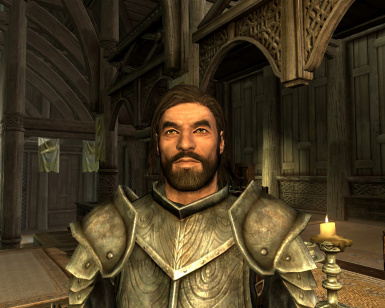 It is a clean, vanilla savegame with no cheats or console commands being used. 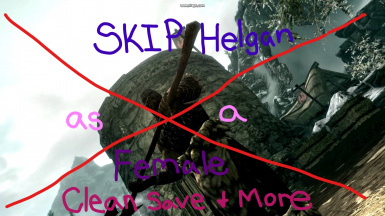 A save right after the Helgen dungeon! 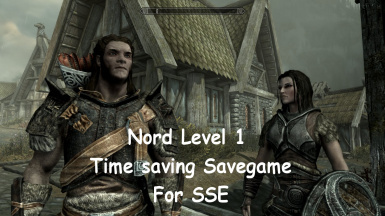 Savegame of a level 11 Nord. Main Quest is finished (legit playthrough). No perks taken. Owns horse and Breezehome is fully upgraded with a lot of weapons, armors, gems etc. inside. No mods used. 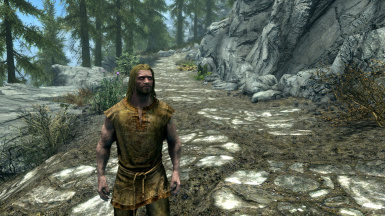 Level 1 Nord with all (most) vanilla quests (and updates for each expansion) complete. No cheating, all is legitimately done from start to finish. Useful for mod testing or if you've lost an old save. 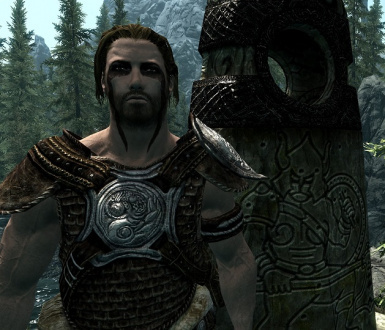 This is a Legendary Completed save game that works with SSE, with no mods or scripts active other than Vanilla. 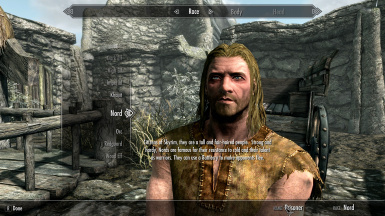 600 Non Modded Vanilla Skyrim SE Saves by Location and a Prisoner New Game save. For modding locations I needed a 100% non modded vanilla base game save for each location. Also includes a new 'Prisoner' save after the opening scene. Here are the saves. Adds Three New Clean Saves as a Female Character. One right after Helgan, an optional version of the after Helgan that has some map markers found, and My Hearthfire Thane Version that completely sets you up for building on any of the Empty plots. Only has Three Quests completed Unbound, Laid to Rest and Walking Nightmare. 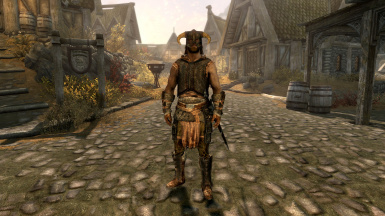 New Game as a level 1 Male Nord with all the main quests up to The Way of The Voice. 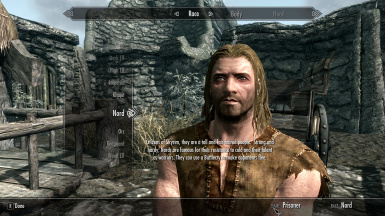 Clean Vanilla Save Game right before character creation.